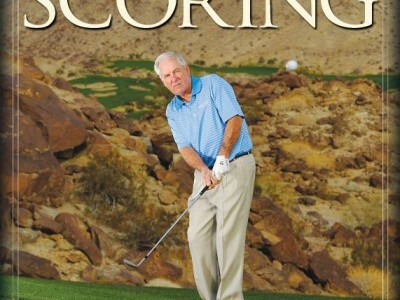 Short-game luminary Dave Stockton has burnished his reputation by working with the likes of Rory McIlroy, Phil Mickelson, Annika Sorenstam, and many others. 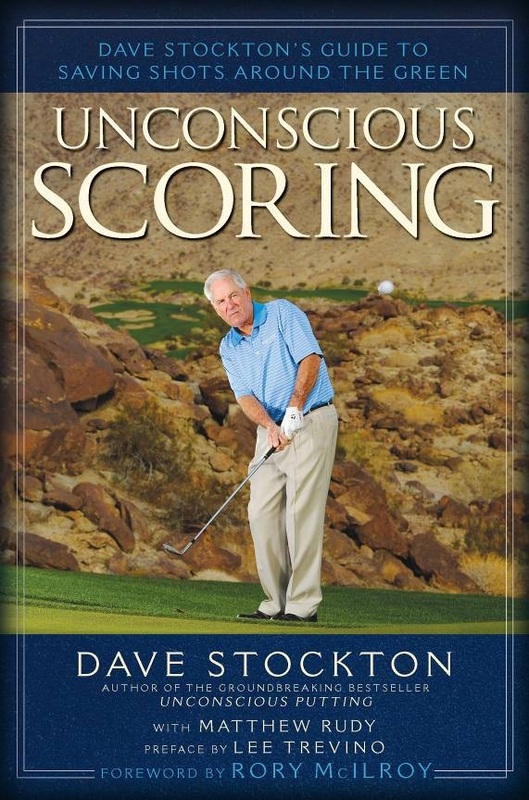 Stockton’s three books — Unconscious Putting, Unconscious Scoring, and Own Your Game, all written with Matthew Rudy, are also available to help golfers whose career earnings are measured in beer and three figures or less, rather than millions. But next month, and again in April, the Dave Stockton Experience will visit Four Seasons Resort Orlando, where non-pros will get the same face-to-face treatment as the game’s stars. The basic program includes two days of all-morning clinics focused on putting, chipping, and pitching. Stockton will lead the instruction the first day, while Rod Cook, long-time friend of the maestro and director of instruction at the resort, takes over the second day. Two installments of the Experience are currently scheduled, the first March 19-21, which happens to overlap with Arnold Palmer’s invitational at Bay Hill, the second April 23-25. Anyone who has read Stockton’s instructional books already appreciates the appeal of his approach: To paraphrase, in our Big Data era, less is more, overthinking is a bigger problem than underthinking. Even the average length of the books – about 125 pages – seems conducive to the maestro’s intuitive modus operandi. Admittedly, you could use game improvement as a thinly disguised subterfuge to stay at the Four Seasons, opened last year. The program includes afternoon rounds at Tranquilo Golf Club, the resort’s course formerly known at Osprey Ridge. It’s a really fun layout, with pleasingly familiar Tom Fazio touches, like wider-than-apparent landing areas. It’s also “hilly” for a Florida property. The itinerary includes all meals, most notably multi-course dinners at Capa and Ravello, the resort’s upscale restaurants. And while the resort is certainly convenient to the Magic Kingdom – full name: Four Seasons Resort Orlando at Walt Disney World Resort – you’re never aware of the proximity. As you’d expect, even if you don’t have to be a millionaire to enjoy the Dave Stockton Experience, you do need some coin, roughly $10K per couple. More information: 1 800 267 1067.